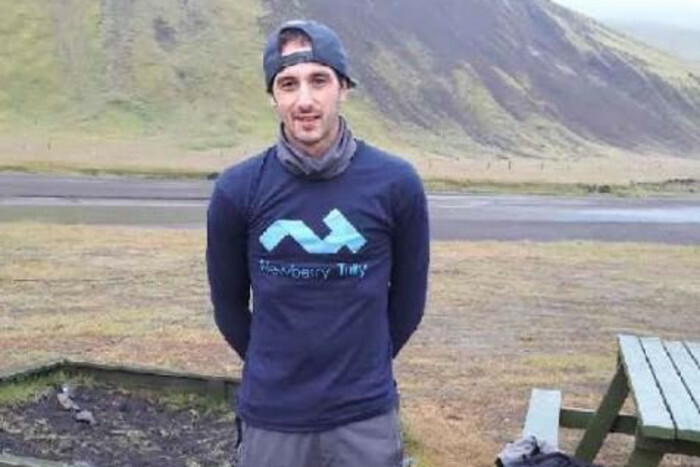 Seaford man Michael Treacy successfully completed the Icelandic Ultra-marathon – a 74km trek over two days, along the volcanic Icelandic Laugavegupinn trail, which took place on 28th and 29th August 2017. “I didn’t want to let anyone down, so I strapped my leg up and carried on. This challenge was the hardest thing I have ever done, not just physically but mentally as well. When you’re trekking up and down mountains the same height as Ben Nevis, with the wind howling and the rain going sideways, so much of you just wants to give up and get warm. But I was determined to finish and make everyone who sponsored me proud. It was down to my friends helping me that I managed to finish. It was quite humbling. Two of my younger cousins have Down’s Syndrome so it is a disability close to my heart. I wanted to raise money for The Seaford Down’s Syndrome and Special Needs Support Group as they so tirelessly provide hope and support for children with special needs. Mike completed the challenge to a round of applause from the 58 other marathonners who joined him on the trek, raising nearly £3,000 for our charity.